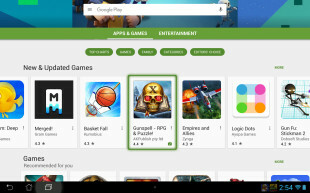 Our game is featured by Google Play — again! 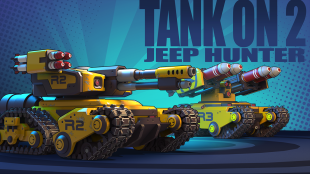 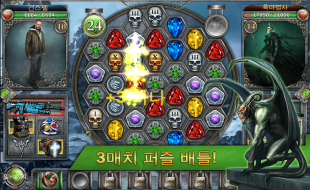 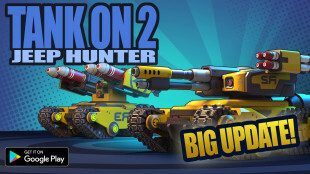 Tank ON 2 is released on Google Play! 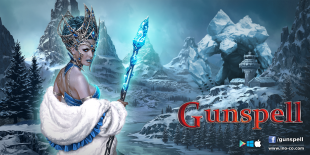 Gunspell: Featured by Google Play!